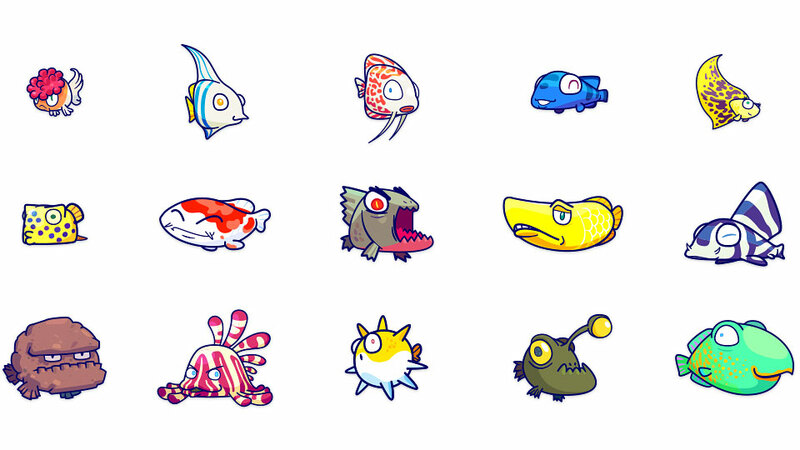 Fish a Fish is a fishing role playing social game on Facebook. Available in English and Chinese on Facebook and China’s RenRen.com. 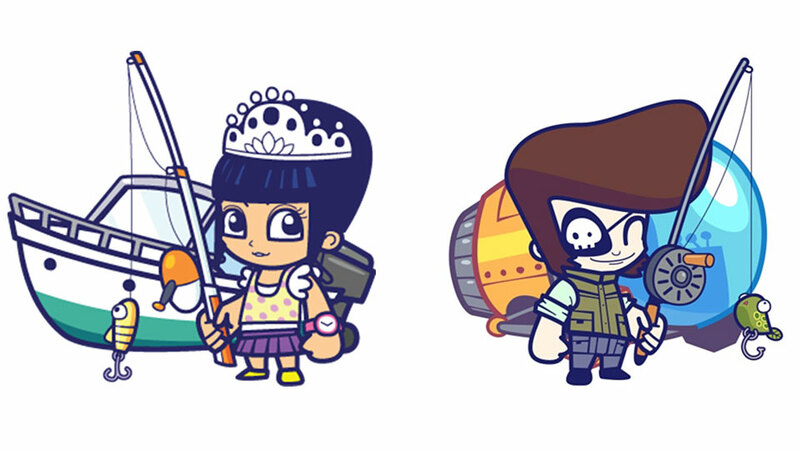 Customize outfit and equipment to perform better in fishing rounds.